Jonathan Brewer, a soon-to-be senior student at Texas A&M at College Station is excited to have already interviewed for a seat in an upcoming Paul L. Foster School of Medicine class. Brewer is one of 19 JAMP (Joint Admissions Medical Program) students participating in a summer program which began in late May and ends this week, at the Paul L. Foster School of Medicine. According to Admissions Associate Dean Manuel Schydlower, M.D., JAMP is a pipeline to medical school for disadvantaged students in our state, involving a partnership between nine medical schools, including Paul L. Foster School of Medicine, and 65 public and private undergraduate institutions in Texas. JAMP students who fulfill all requirements, including completion of summer programs, are guaranteed a seat in one of these medical schools. Brewer, originally from Nashville and later Dallas, has already taken the MCAT and met the requirements. He, along with 10 others in the program, was able to interview early and anticipates joining another 99 Paul L. Foster SOM students for the Class of 2019. “JAMP has provided me with incredible experiences ranging from the internships to the people that I have connected with. It has also allowed me to pursue a dream of mine with a newfound and unique passion. I will always remember my experiences in JAMP and how it is helping shape me into a better man and future physician,” said Brewer. Being part of the JAMP program at the Paul L. Foster School of Medicine was a big reason for interviewing said Brewer. “From its unique curriculum to the cohesiveness of the student body, I have been blown away in every aspect and am honored to have been invited for an interview,” he said. 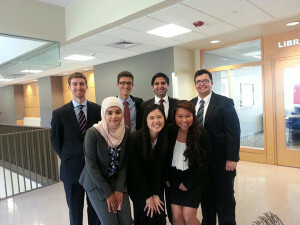 program between the TTUHSC El Paso Paul L. Foster School of Medicine and the University of Texas at El Paso (UTEP) summer pre-medicine program which began June 9 and ends July 3. Twenty-one rising sophomore pre-med students from El Paso are in the program. 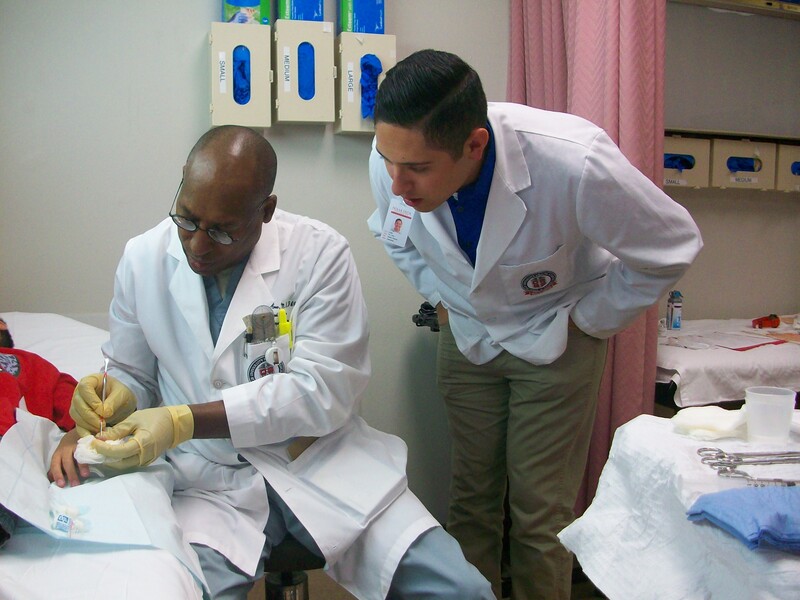 “On week-day mornings, the students shadow Texas Tech physicians who serve as their mentors and help them gain first-hand experiences on how doctors provide health care for patients at our campus,” said Dr. Schydlower. Additionally, the students attend lectures and have a mock interview for medical school with members of the faculty at the medical school. The students will end their program experience with a presentation at a symposium at the Paul L. Foster SOM. The afternoons are spent at UTEP and include classroom components that address critical thinking skills, academic enrichment courses and professional development. “We highly value this collaboration with UTEP to help develop these promising young pre-med students as potential future medical students and doctors for our region,” said Dr. Schydlower. 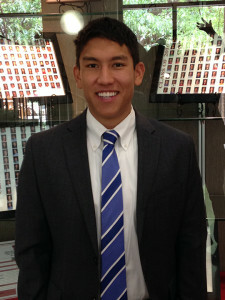 UTEP student Troy Payne, a cellular and molecular biochemistry major, shadowed the doctors in the Department of Orthopaedic Surgery. Payne said the program has helped him cement his decision to pursue becoming a doctor. “It has been awesome coming here and seeing what goes on. I had never been to Texas Tech before,” he said. 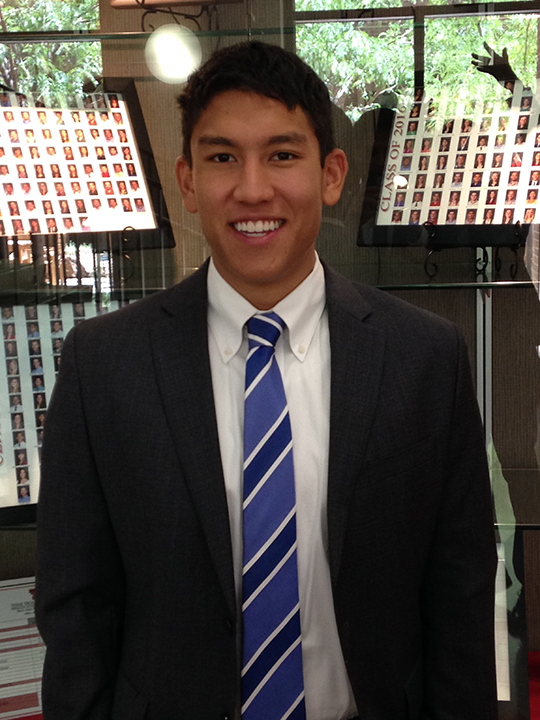 Although his shadowing was in orthopaedics, he is leaning towards pediatrics as a specialty. “This UTEP/TTUHSC premed program has reinforced my determination on pursuing a career in the health sciences and has reassured me that I want to be doing this for the rest of my life. Considering I’m only a few years away from graduating from UTEP, being informed on how to become a competitive applicant for medical school has encouraged me to exceed my potential in my undergrad performance,” said Amy Arrieta, who also shadowed physicians in orthopaedics. “It has been a true honor and privilege to learn from some of Texas Tech’s professors, physicians and advisors; meeting such knowledgeable, genuine and caring people has been by far my most memorable experience in this program. I am so appreciative of this opportunity I would not be able to thank enough every single individual that I and my other twenty peers enrolled in this program have encountered and who have helped us through this journey,” she said. Information about enrollment for the 2015 pre-med program can be obtained from Rene Andre, school liaison, office of admissions, PLFSOM, (915) 215-4408, and Mary Wells, director, medical professions institute, at UTEP, (915) 747-6230.